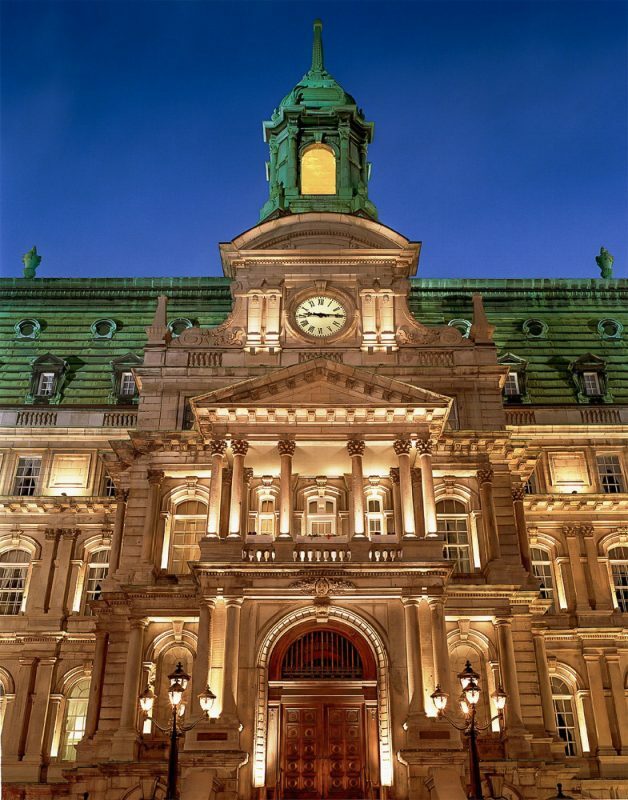 The City Hall is a National Historic Site of Canada, it culminates the historic district. 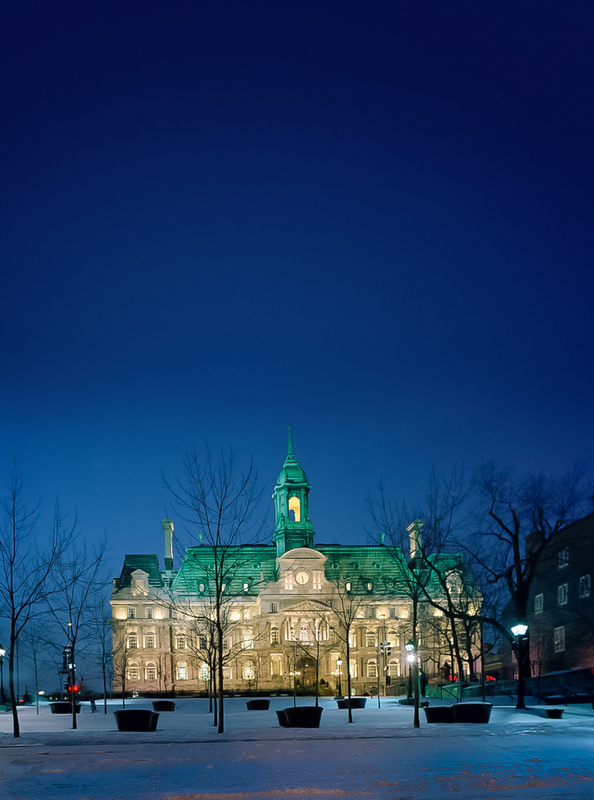 The solemn lighting of the building confirms its status as a place of politic power. The light reveals the architectural details of the Second Empire style facade. Thanks to dynamic programming, scenographies evolve over time. 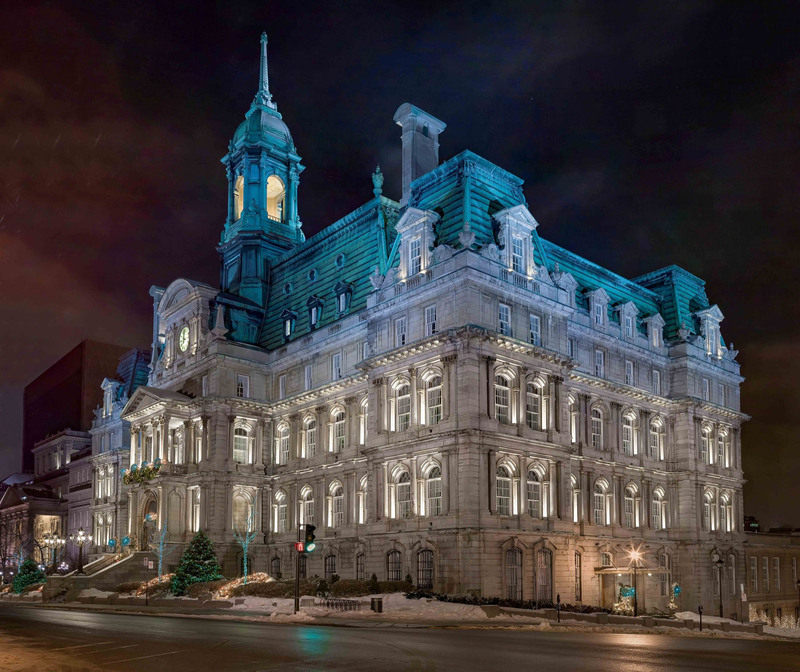 The illumination of this prestigious building won an Illumination Award from the Illuminating Engineering Society IES in Montreal.